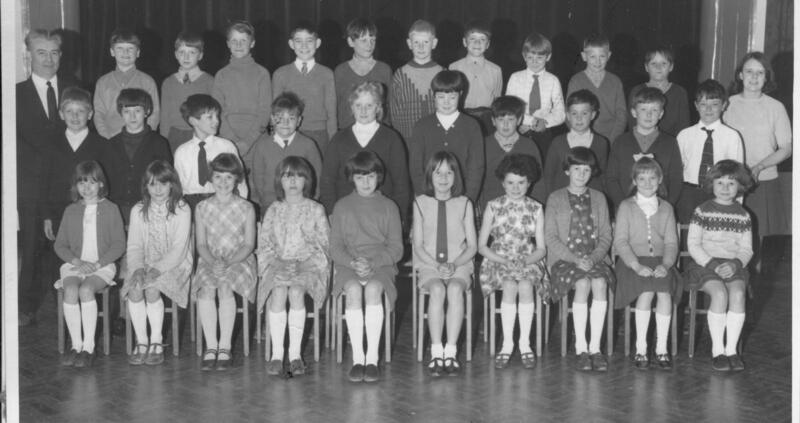 Steve Fisher, Nottingham - Old School class Photos. 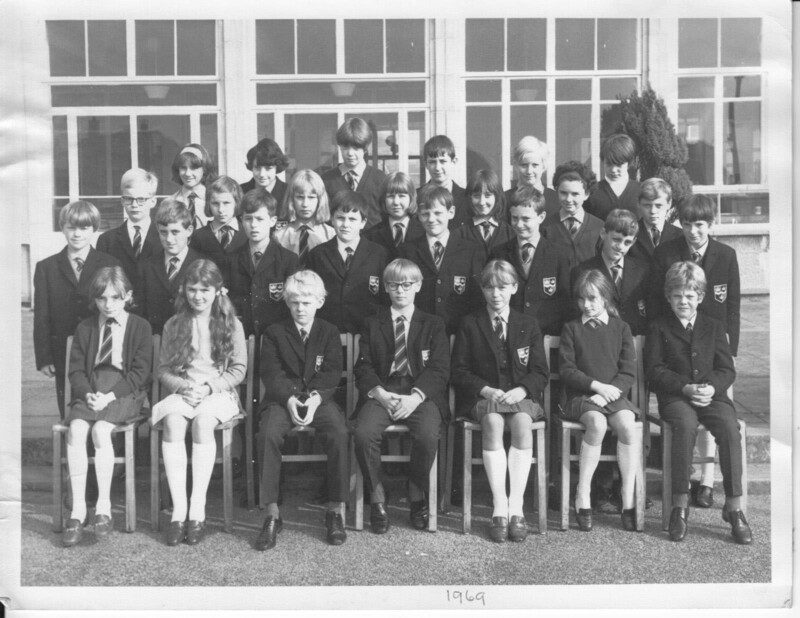 The photos on this page are scans of old School class photos. In order the Schools were Portland Infant School, Portland Junior School ( both on the same campus ) and William Sharp Secondary School. All these Schools were state schools located on the Bilborough Estate Nottingham, England. Bilborough was a council ( built by the Local authority ) estate like many built in the 1950's / 1960's in Great Britain. It this time, virtually all children went to the same state run infant / junior schools ( The pupils were aged 4 - 7 for infants, and aged 7 - 11 for Juniors ). At around the age of 11 you took a test, the Eleven Plus ( 11+ ), which decided if you could go to a Grammar school or go to a secondary modern school. My school year was one of the last ( or possibly the last ) year that did the test in Nottingham, Grammar schools were abolished during this time. The irony was, although I failed the 11+ and went to William Sharp, they had changed the Grammar School Buildings into a Sixth form college. I went to this Sixth form college ( Bilborough college ) after I left William Sharp. 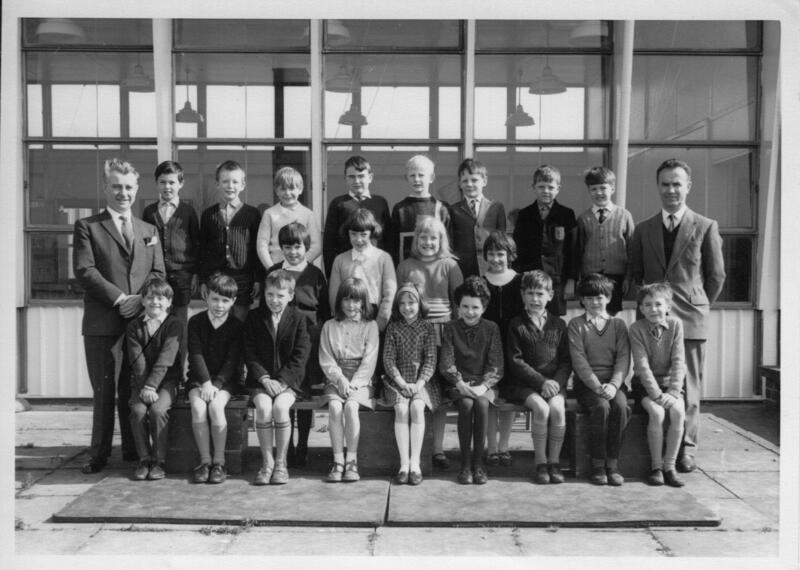 My class at Portland Infants, possibly in 1963. 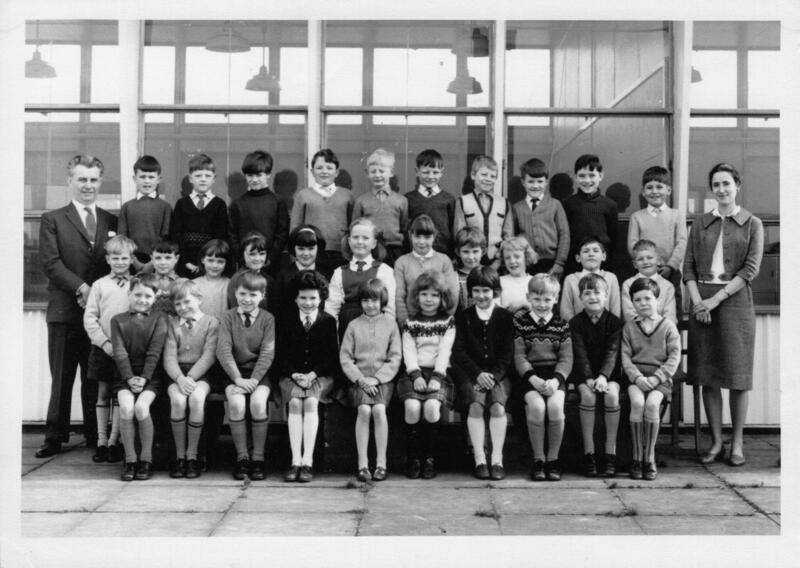 My class at Portland Infants, not sure what year. My class at Portland Juniors ( I think, could be infants ), no idea what year. My class at Portland Juniors, no idea what year. 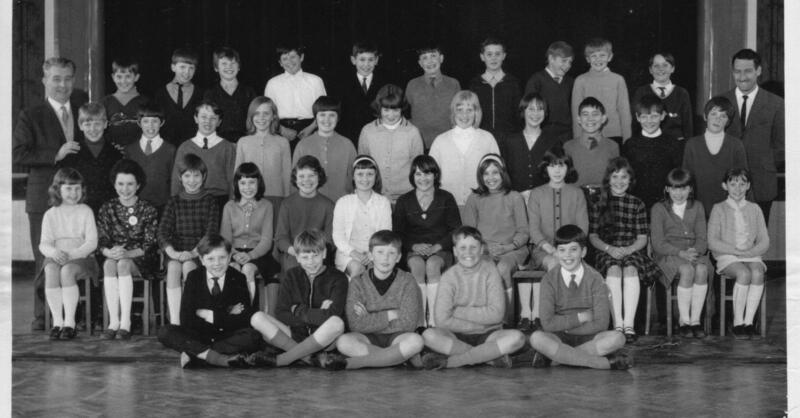 My class at William Sharp, taken in 1969.